Rather than just using plain old rolling papers, why not add some flavour? 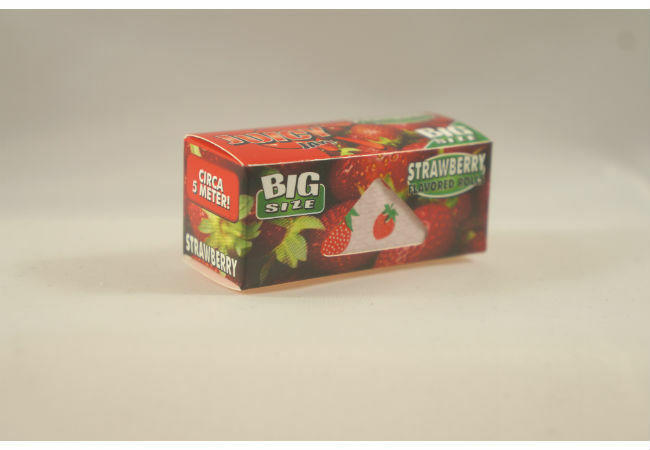 Juicy Jay’s are available at great value here, including all kinds of flavoured rolling, from fruits to sweets. Juicy Jay’s are one of the most renowned manufacturers of flavoured papers, and our range of Juicy Jay’s is comprehensive.